Splurge! A bed is one of the most important pieces of furniture you will own in your home. This is the piece that you need to make sure will last for years to come. Make sure you are informed on the quality, so it can handle simple wear and tear. The good news is splurging doesn’t always mean breaking the bank and there are high quality beds at reasonable prices! Save! Buying a high-quality nightstand doesn’t necessarily mean it has to cost a lot.. When shopping for a nightstand find a piece that’s held together with nails, screws, and bolts not staples. Construction of the drawers is also important to keep in mind in terms of quality. English dove tail drawers are more ideal in terms of construction and reliability. Splurge! This is a piece that you want to be educated on when purchasing. Know the construction of the cushions, materials used in the fabric, and where it’s made and manufactured. Buying a lower quality sofa only will hurt you in the future and cause you to keep repurchasing every few years. Save! This is your first space there is no need to spend a large amount on a smaller dining area. Purchasing a small table you can turn into an eating nook is a great way to save. This is most likely a temporary solution until you want to buy your grand dining table so save your money until that day happens. Save! This is the most fun part of furnishing your home but, be careful it can add up. Be aware of the stores your shopping at and know there are cheaper options. DIY is perfect for décor options or your local craft shop or garage sale. Plan in terms of your color scheme, items, and the style you are going for, so when shopping you don’t end up purchasing unnecessary items. When deciding to splurge on an item make sure you do all your research and know exactly what you are purchasing. Decide what you’re willing to compromise on in terms of quality and money. Since this is your first place it’s okay to purchase items that are inexpensive and save your money, so you can upgrade later. Furnishing a home is expensive but there are ways to save and get the high-quality items you deserve! 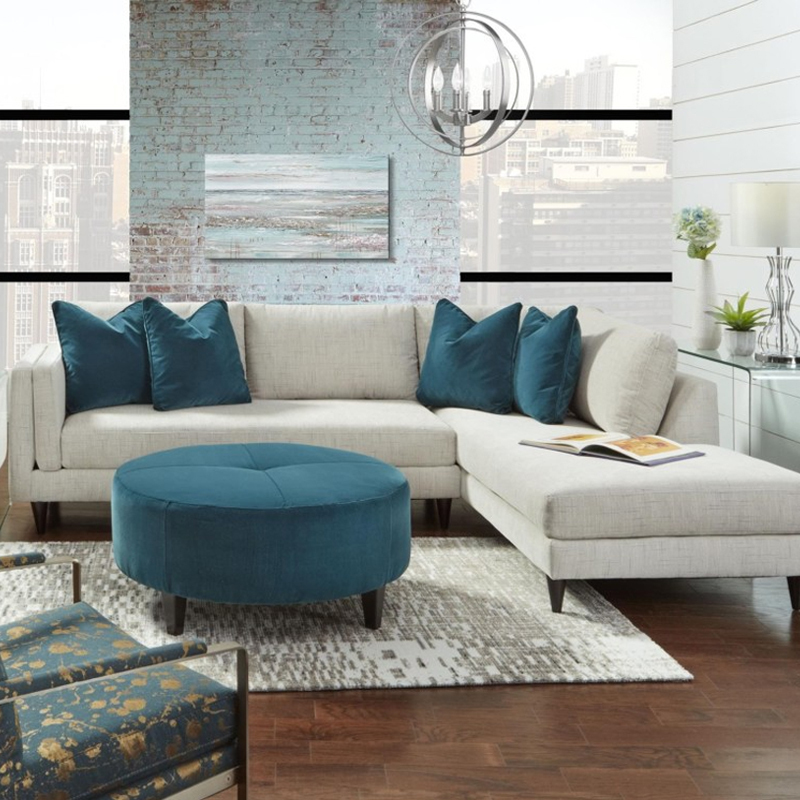 Shop your starter home furniture here at Belfort Furniture. With hundreds on display furniture and customizable items we are sure to have something that will be right for your home.